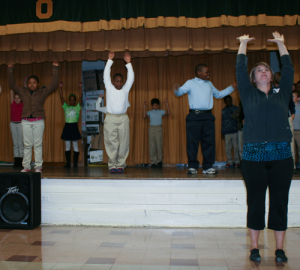 With a commitment to outreach and education, Annex Dance Company has a strong residency program. Master classes, creating or setting choreography, and workshops allow the company to connect with aspiring dance artists in elementary schools – college dance programs. Generous donations and grants to the company have kept the costs down for the schools.